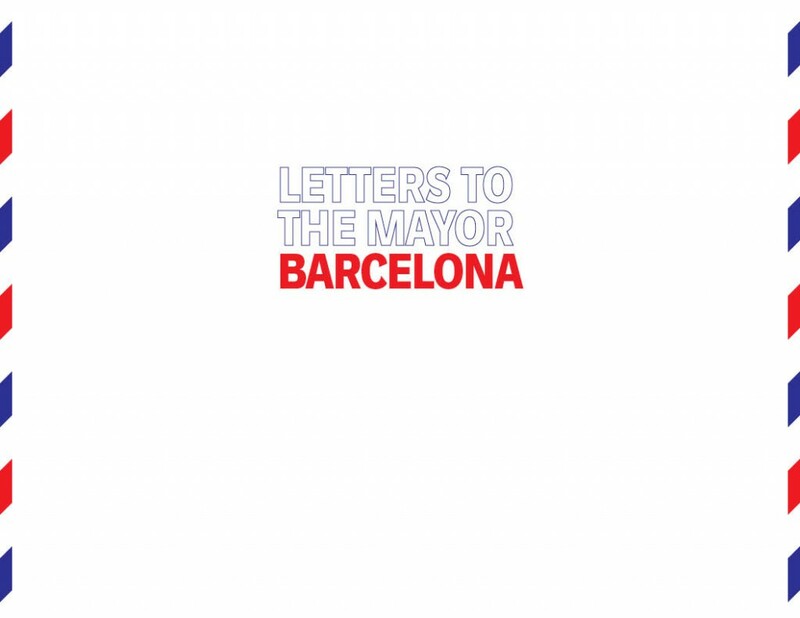 Letters to the Mayor: Barcelona, COAC, 2019. Initiative of Storefront for Art and Architecture. 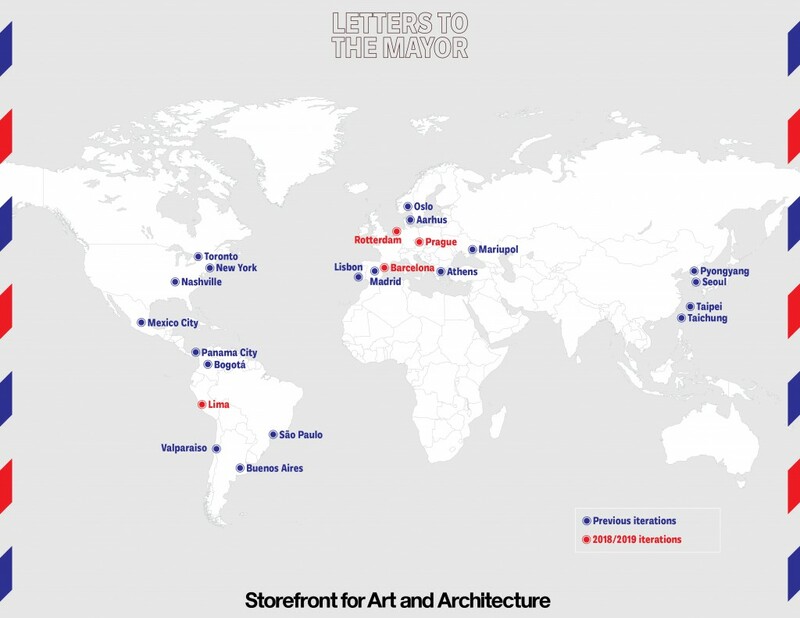 Storefront presents Letters to the Mayor: Barcelona in collaboration with the Architects’ Association of Catalonia (COAC) and urbanNext as part of the global project, Letters to the Mayor. Each iteration of Letters to the Mayor presents a collection of letters by more than 100 architects, addressing the most pressing issues facing their city. Letters to the Mayor: Barcelona invites architects to write to the mayor of Barcelona, Ada Colau. Letters to the Mayor is an itinerant exhibition that displays letters written by architects to their city mayors. Initiated by Storefront for Art and Architecture in 2014, the project has traveled to more than 20 cities across the globe, including Bogotá, Mexico City, Athens, Panama City, Taipei, Mariupol, Madrid, Lisbon, and Buenos Aires, among others. See here for a list of iterations.